 Renala is a social and environmental enterprise based in Madagascar. 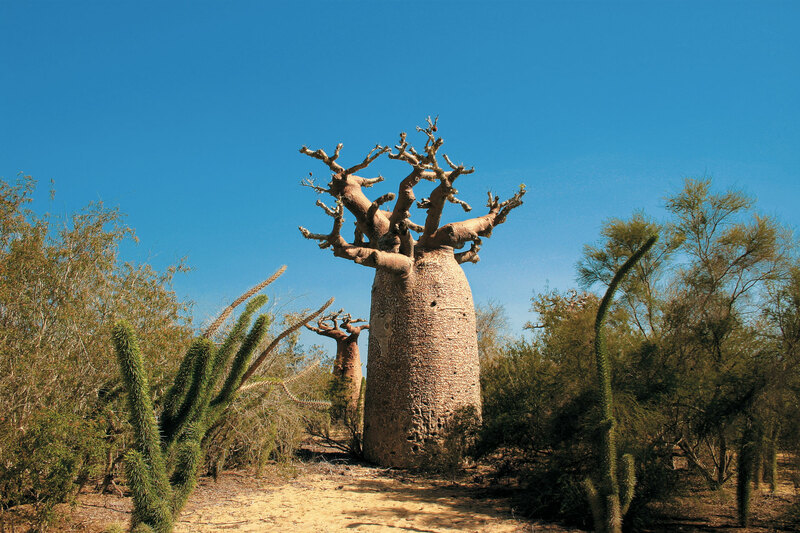 From the unique plant biodiversity we produce virgin vegetable oils and natural ingredients for cosmetic and nutraceutical industries. Coupled with the state-of-art production processes ensures Renala to provide natural products in line with the most stringent international quality and sustainable standards. 80 % of the population is extremely poor and strongly dependent to their natural resources for a living. 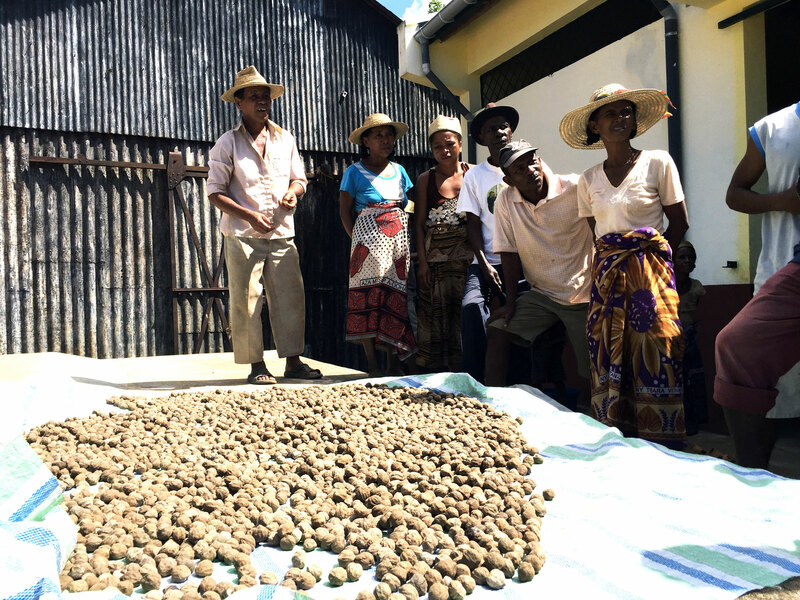 By working closely with local communities we establish wild and sustainable botanicals supply chains completely traceable. 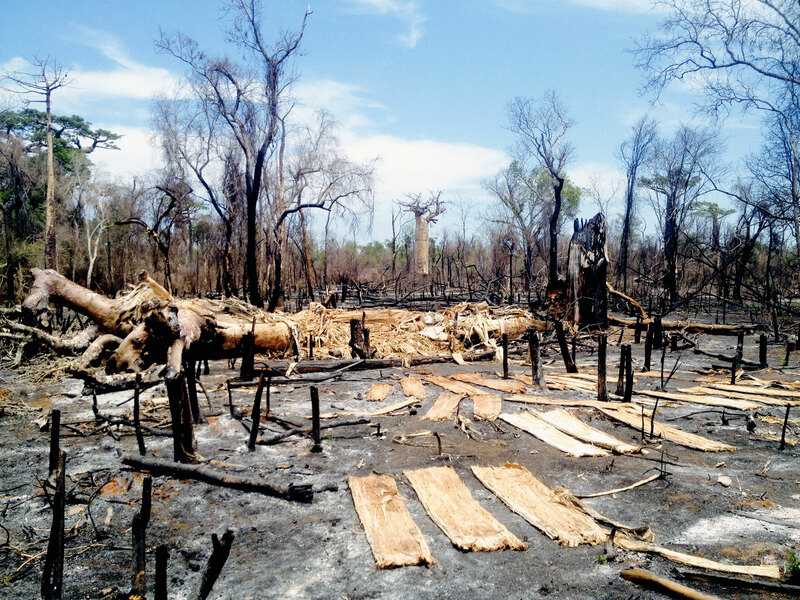 We empower communities by developing economic value chains from underutilized trees and plants. We create alternative income and incentive local communities in a more rational management of their natural resource and the biodiversity conservation. 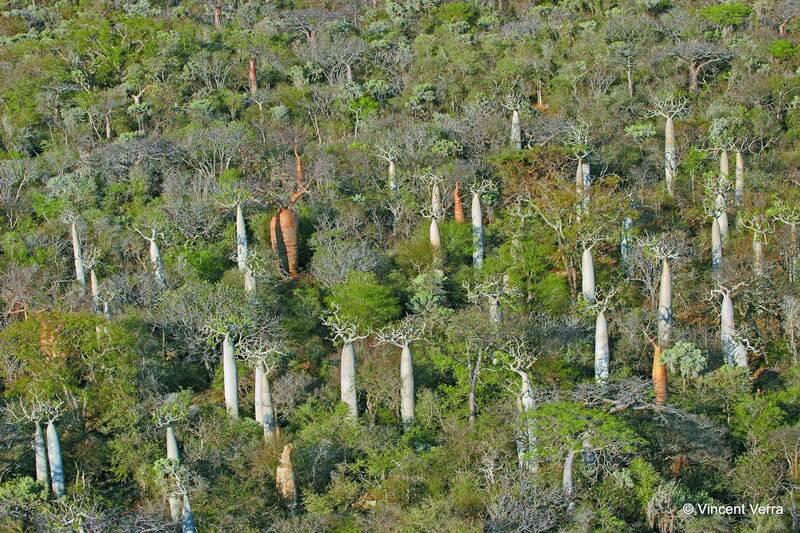 Madagascar is believed to contain almost half of the world’s plant species of which 85 % are endemic. 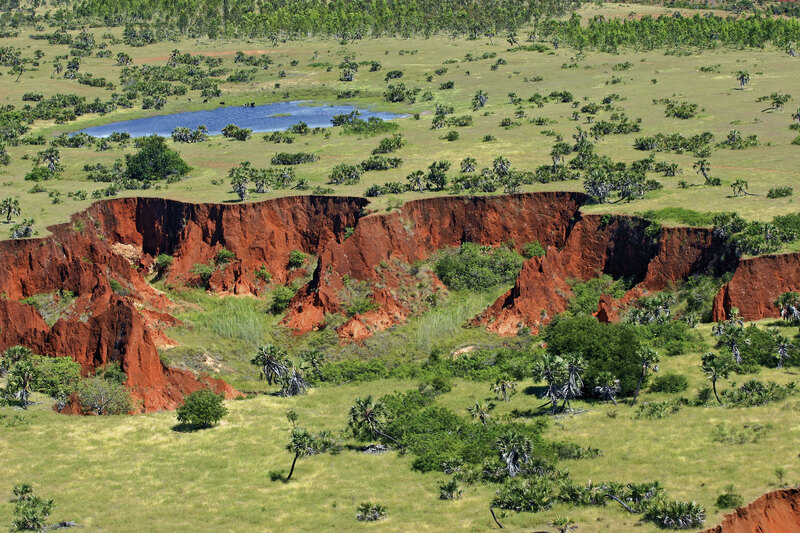 This mini-continent that time forgot is an incredible storehouse of biodiversity. 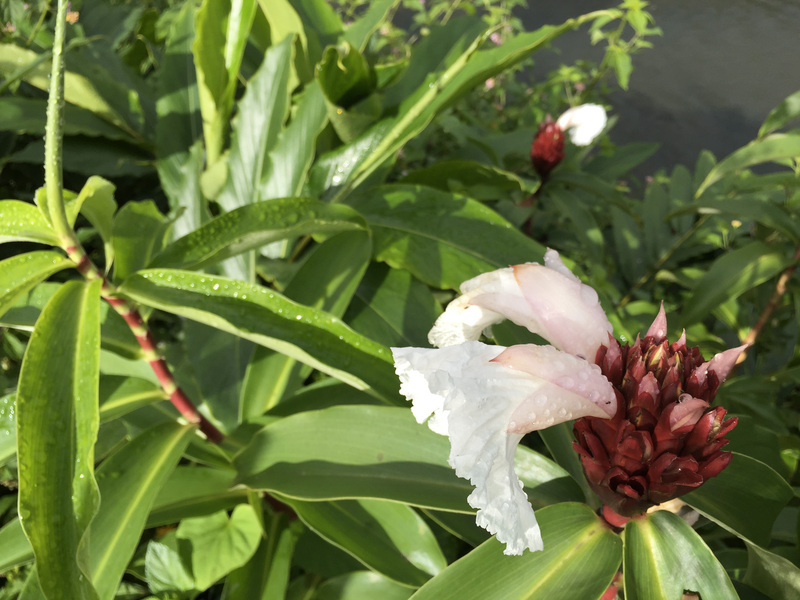 The island is the paradise for ethnobotanists and the promise of original ingredients with unique properties and unprecedented benefits.